These days, more and more people are deciding to live in small houses, since they're both affordable and easy to manage. But small doesn’t mean you need to skimp on style or beauty! 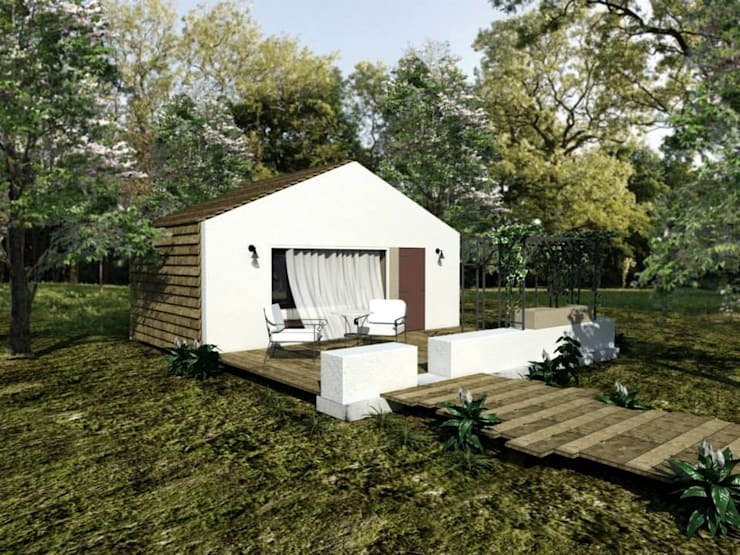 Architects and home builders are coming up with innovative ideas for small homes every day. 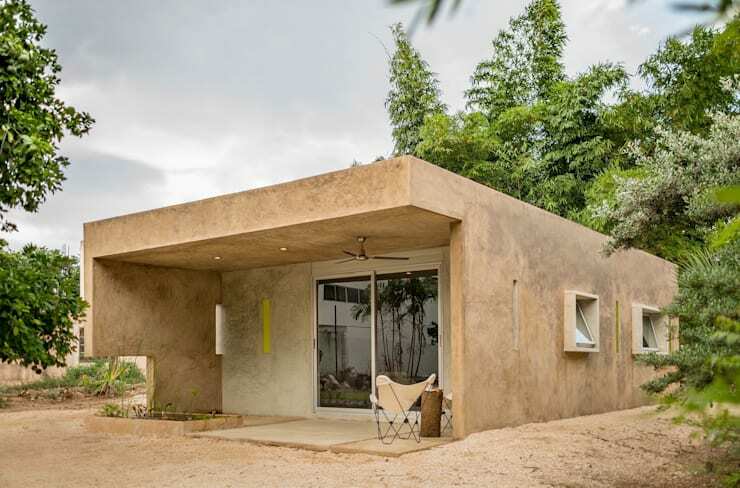 Interesting materials, colours and designs are being combined to achieve unique looks for diminutive dwellings. But bear in mind that, although small houses are often budget-friendly, incorporating exclusive designs can raise the cost of the building. Still, they will always be more cost-effective than conventional large family homes. 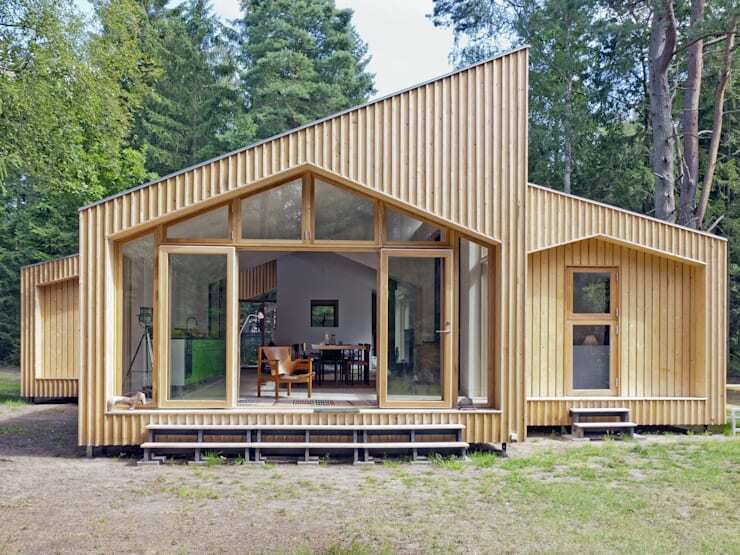 So, come with us to check out these 7 small home designs before you start building your own! This simple, modern yet eye-catching house by the architects at Helene Lamboley Architecte DPLG combines a vivid hue like magenta with warm and light-hued wood for a stunning visual impact. Straightforward lines and cube-like volumes ensure simplicity, while the pergola on the upper-storey terrace adds a unique edge to the structure. 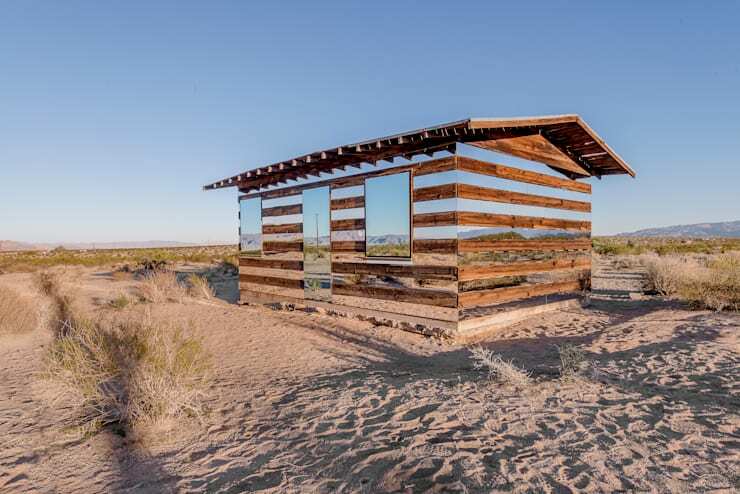 Combining strips of mirrors with wood was an ingenious idea while building this house. The mirrors reflect the landscape, partly camouflaging the house, and making it seem as if the house is floating in the air. If you don’t want to use mirrors on all the facades, you can choose it for just one wall, too. The sandy hue of this house helps it to blend with its natural surroundings easily, though the boxy structure and sleek, modern lines ensure it stands out. Large glass sliding doors help the interiors to connect with the small patio and the lush outdoors. 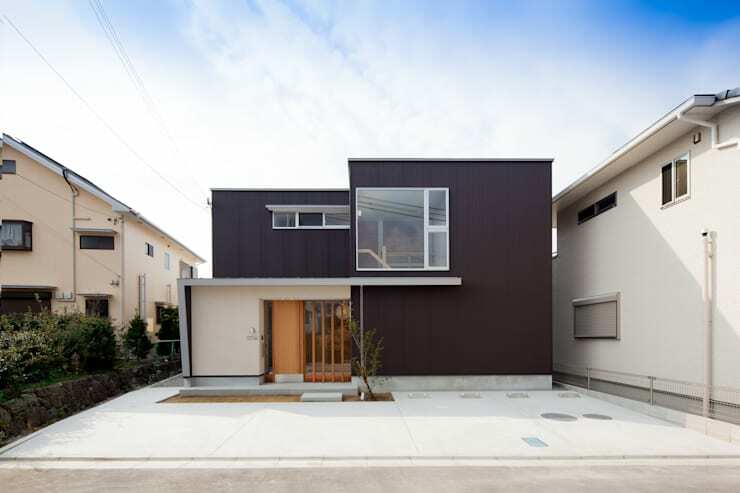 Sober yet contrasting hues help this small and modern house to wow with its personality! Light-hued wood has been used for the main entrance door and the lattice next to it, to ensure a warm and cosy feel. The glass windows also come in different sizes and have been positioned along the corners for a stylish appearance. Tiny but pretty, this house features a quaint sloping roof and light-coloured walls for a bright and inviting feel. The large wooden terrace is perfect for lazing around, enjoying morning teas or admiring nature. A wooden path leading to this terrace also adds to the unique charm of this house. Entirely dark and bold on the outside and warm on the inside, this Scandinavian-style house is perfect for remote areas like the one shown here. It is prefabricated, and hence built in a factory and then assembled on site. Timber ensures warmth, and goes well with the lush natural surroundings. 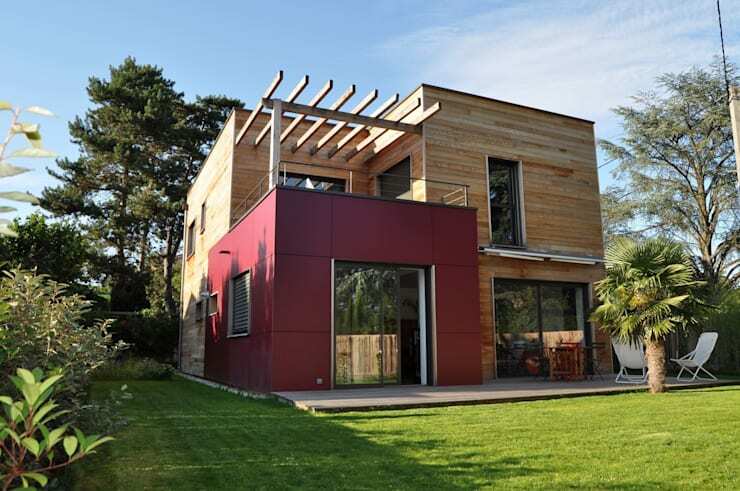 Rendered completely in wood, this house looks sophisticated, rich and impressive. The roofs are stylishly sloped, while the large glass windows allow lots of sunlight to flood the dining and kitchen areas inside.